Fluoride and other contaminants from any non-salt water source. Removes 946 ltrs / 250 gallons of Bacteria, Virus, Giardia and Cryptosporidium. Comes as a 61cm length with a 61cm (2ft) extension, total 122cm (4ft) long. 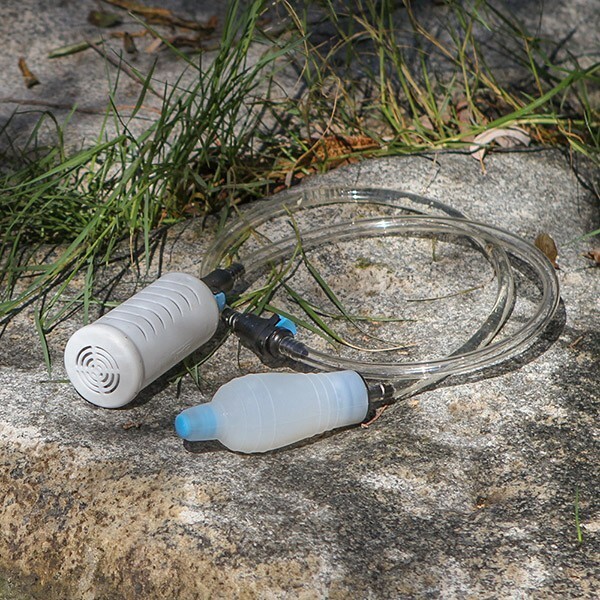 It also comes with a Bulb Pump so that you can easily fill water bottles, bladders, cups or wash yourself, vegetables etc. with clean filtered water and share clean water with others. Only weighs 227g / 0.5lb Great for backpacking and hiking. Light weight and compacts easily to fit into a small bag or even a jacket pocket. 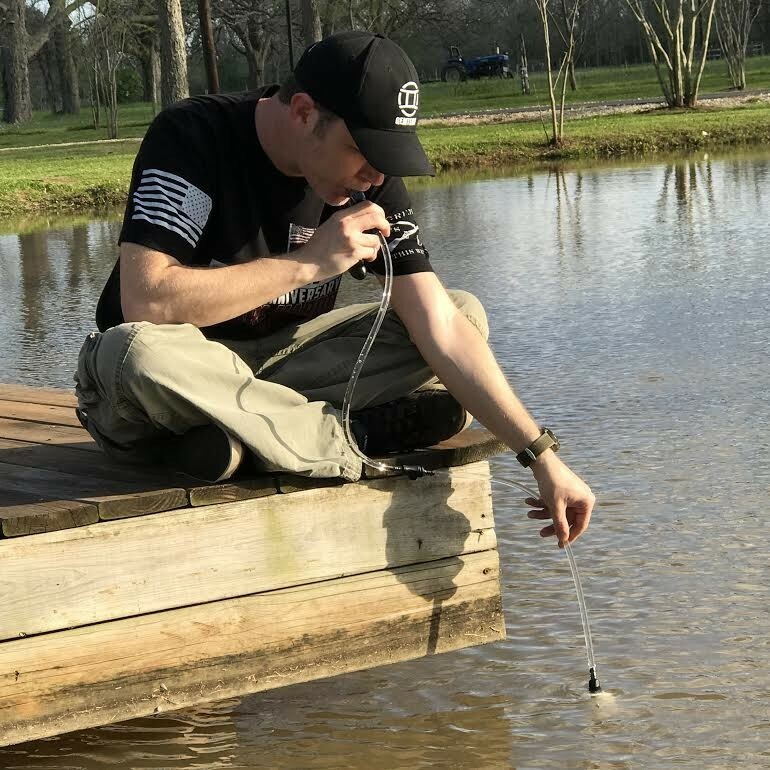 The Sagan™ XStream™ Water Filter Straw has been tested by an independent water laboratory to establish the filter's "End of Life". 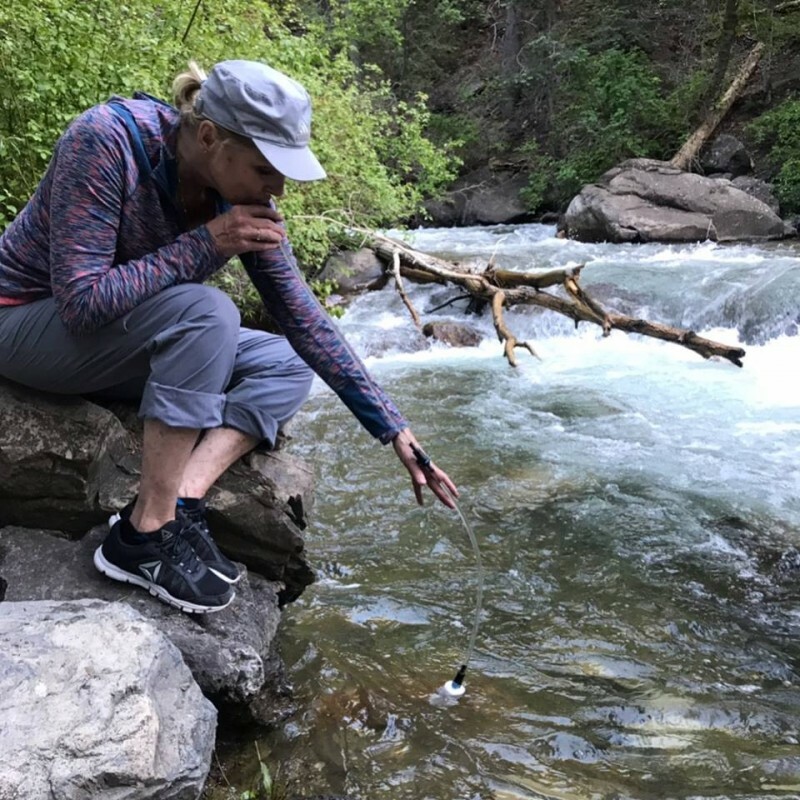 It meets or exceeds the United States EPA water quality standards for removal of virus, bacteria, giardia and unwanted contaminants for up to 946 ltrs / 250 gallons. 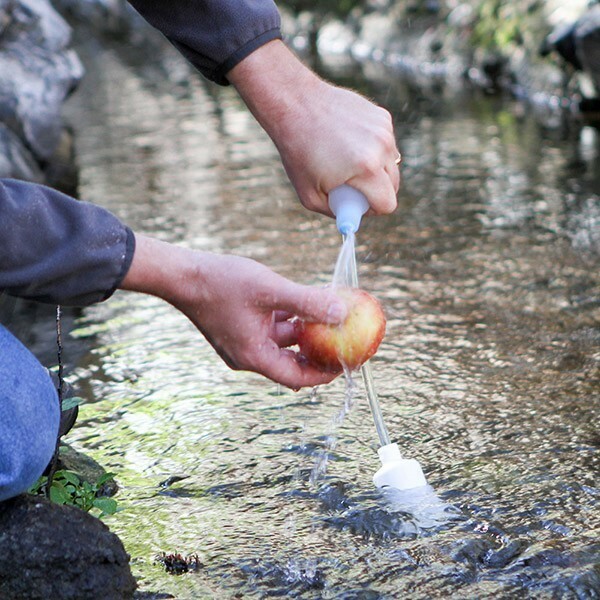 View Sagan™ Water Filter Test Results performed by independent water laboratories. All SAGAN filters remove VIRUS, BACTERIA & CRYPTOSPORIDIUM > No expiry date on the filter. > No Chemicals.........no Iodine / Chlorine / etc. > Nothing to break.....unlike ceramic filters. > No Wait....................no minimum contact time (unlike UV pens, etc). Just fill and drink. 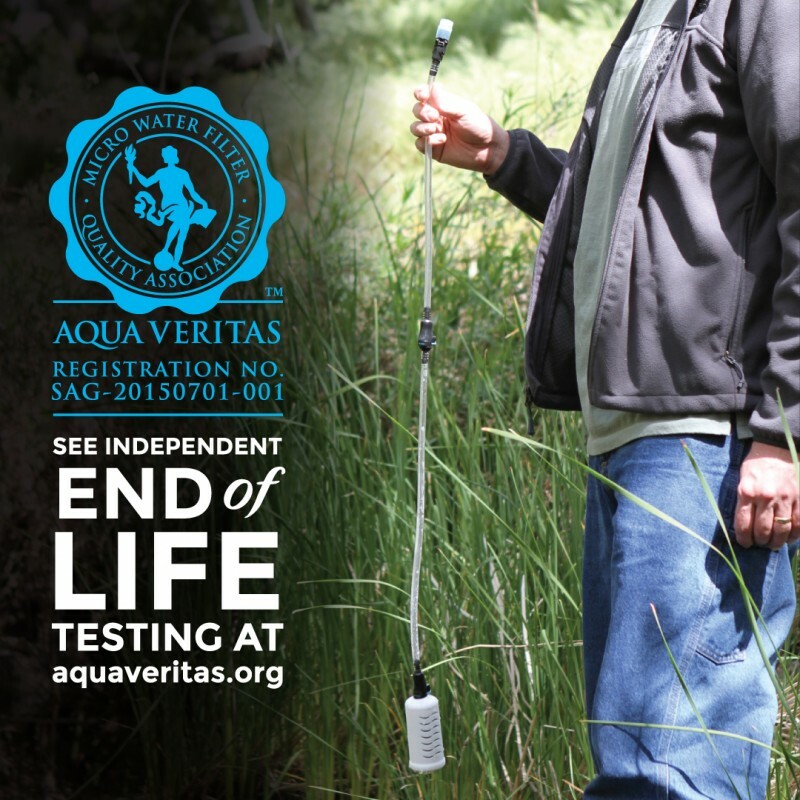 > No doubt.................Sagan filters have been tested to 'end of life' by been spiked and tested repeated (every 94.5 ltrs / 25 gallons). 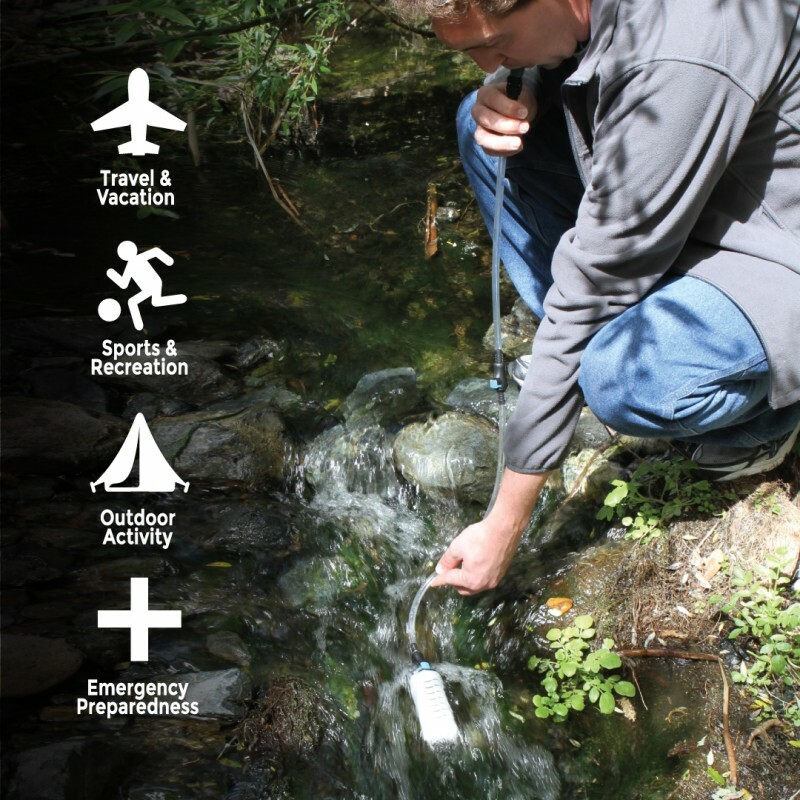 > Share your clean water with others using the hand pump. > Wash yourself, Fruit & Veg etc. with clean water. 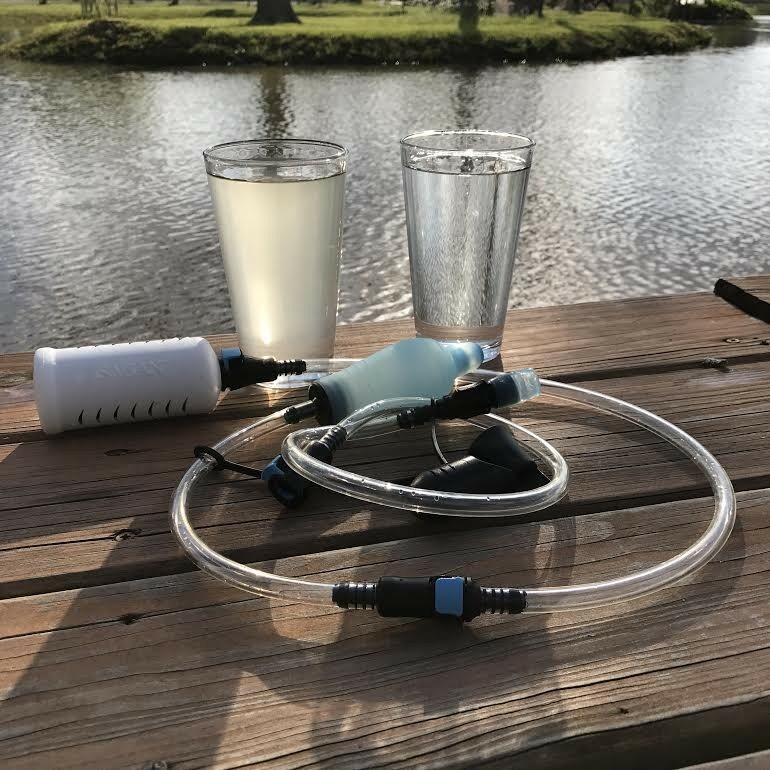 Great Filter Without Having To Get Too Close!Review by Sam F.
I love the design concept of the filter be it using the tube to drink from or the pump to fill a container without having to lay on my stomach or getting as close as some other designs require. I've used it on four occasions with the pump twice to fill containers and drinking directly twice directly because I wanted a cool drink during a warm hike. 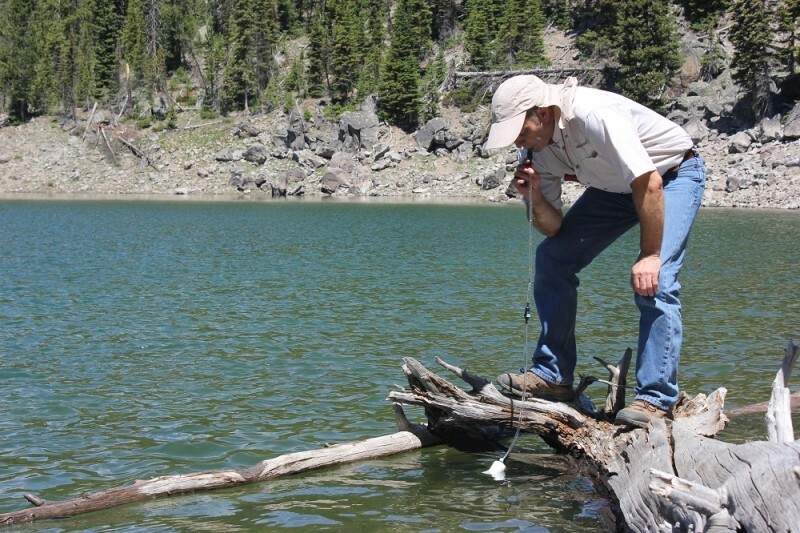 The XStream Straw Filter is an absolute game changer when it comes to any outdoor adventure. 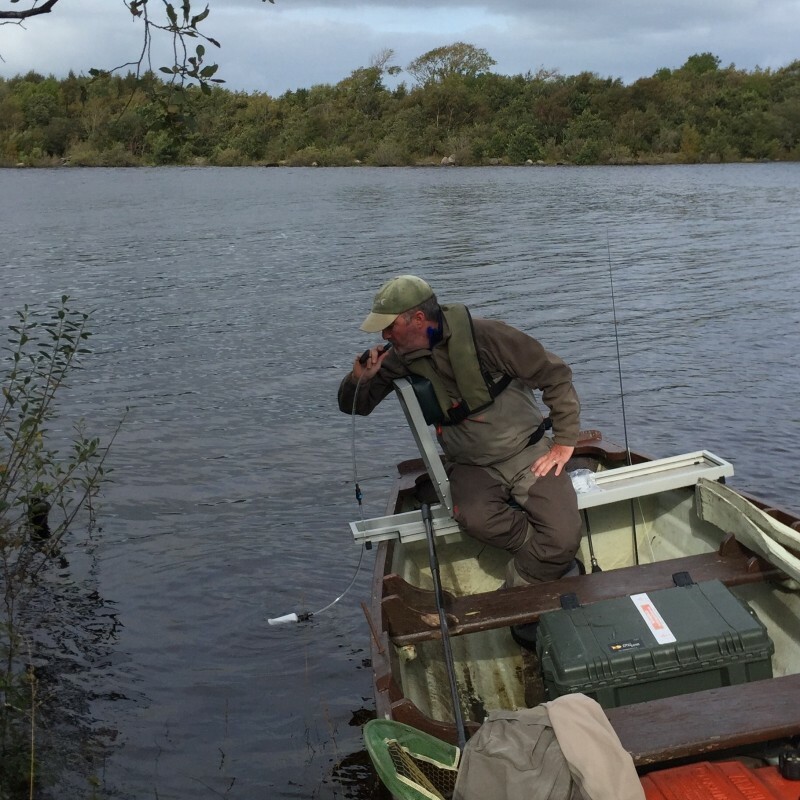 I drank lake water with it! I am over the top impressed with this Filter Straw! Took a punt on this new product and am delighted! Surprisingly easy to drink through and great taste. Love the idea that I can let it dry and store away until the next time I need it without having to worry about expiry dates etc. Highly recommend it.